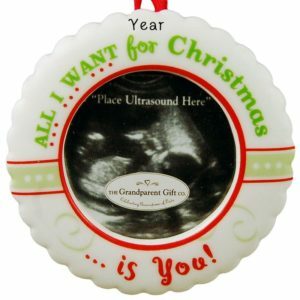 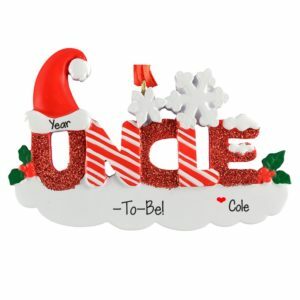 Check out our unique selection of Expecting ornaments for your Christmas tree! 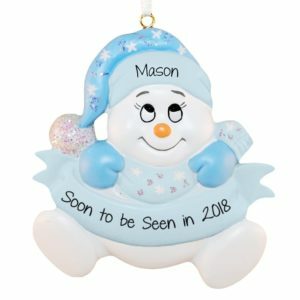 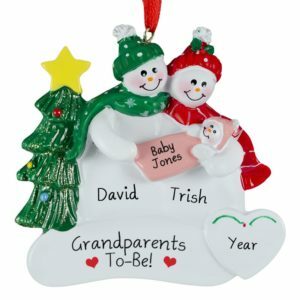 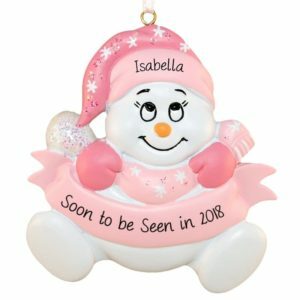 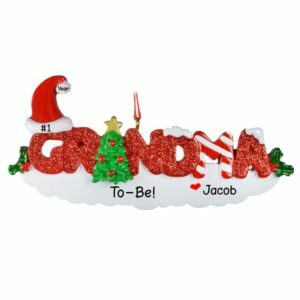 When looking for that just right ornament to celebrate a pregnancy, look no further than Personalized Ornaments For You. 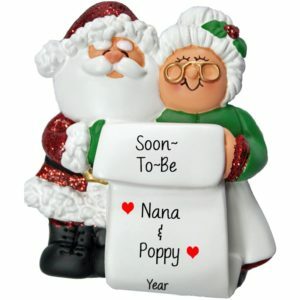 We have a wide variety to suit any recipient. 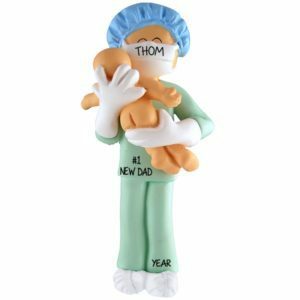 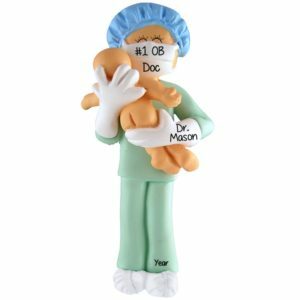 From the Dr./Midwife, to the father to be, we have you covered! 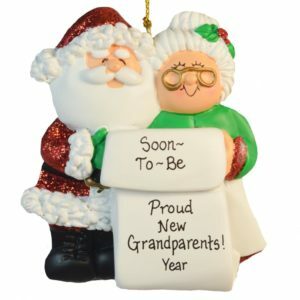 Don’t forget the grandparents and great-grandparents to be. 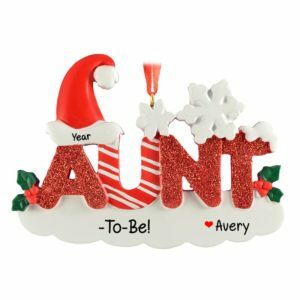 A soon to be new uncle or aunt? 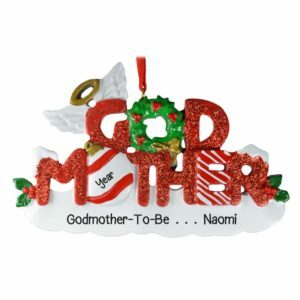 How about the Godparents? Everybody is excited! 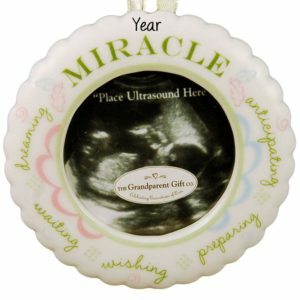 What about a frame for the ultrasound picture? 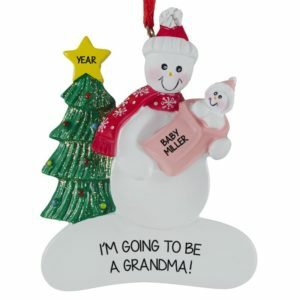 We have that covered too! Lots of our customers purchase an ornament to tie to the bow of a baby shower gift. 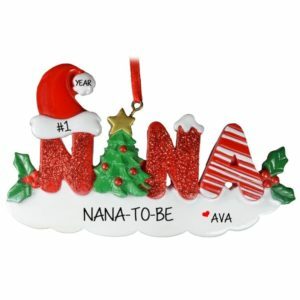 Our team of personalizers will make sure the sentiment of your choosing is beautifully written on your ornament. 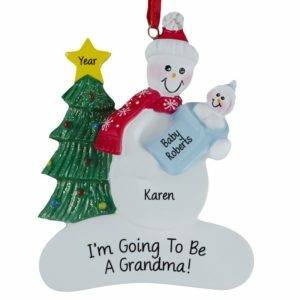 Whichever you choose, know that hanging your gift on the Christmas tree year after year will bring smiles to the recipient’s face!